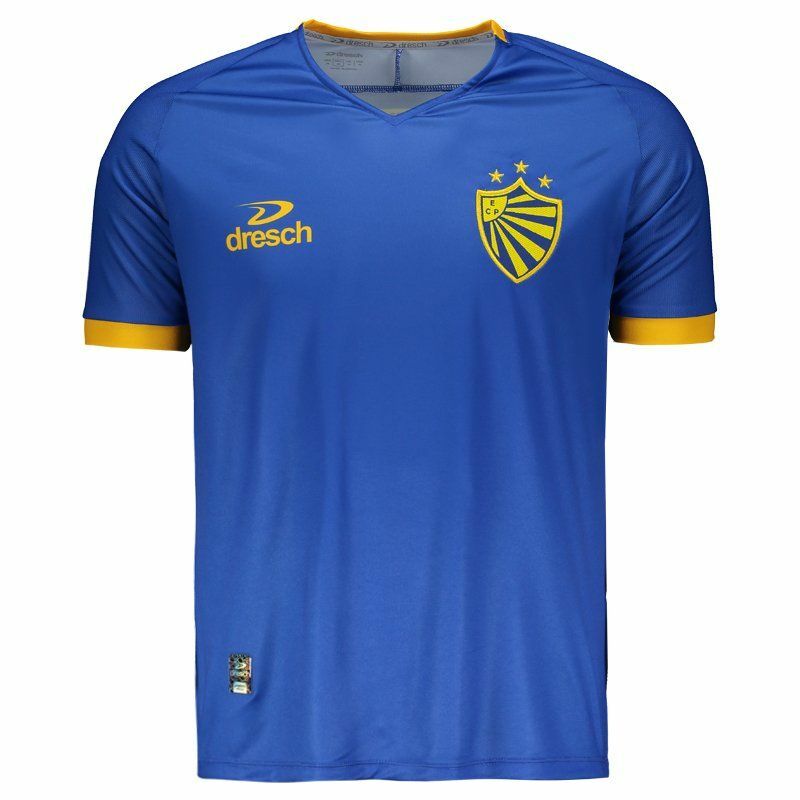 Manufactured by Dresch, the Pelotas Reserve shirt for 2018 offers name and number customization, ideal for fans of Lobão to use in games and day to day. 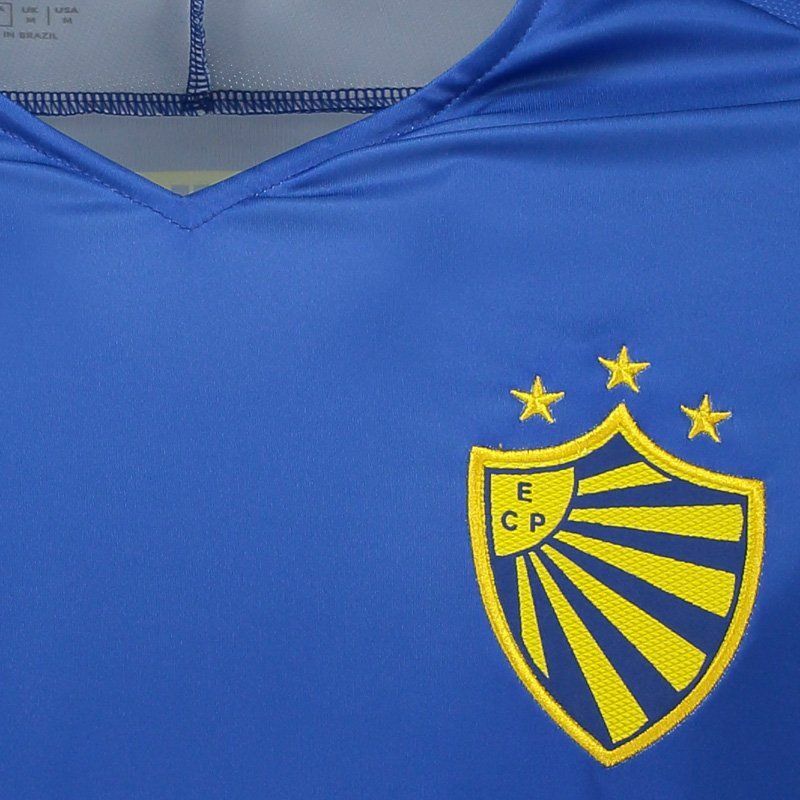 The mantle is made of lightweight and flexible polyester and features a blue and yellow . More info. 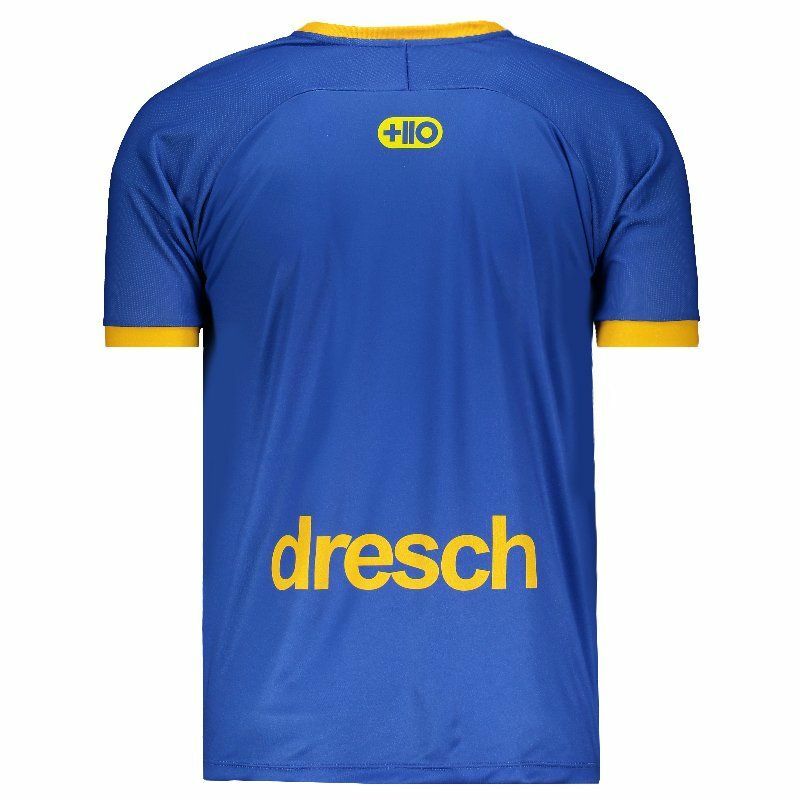 Manufactured by Dresch, the Pelotas away shirt for 2018 offers name and number customization, ideal for fans of Lobão to use in games and day to day. 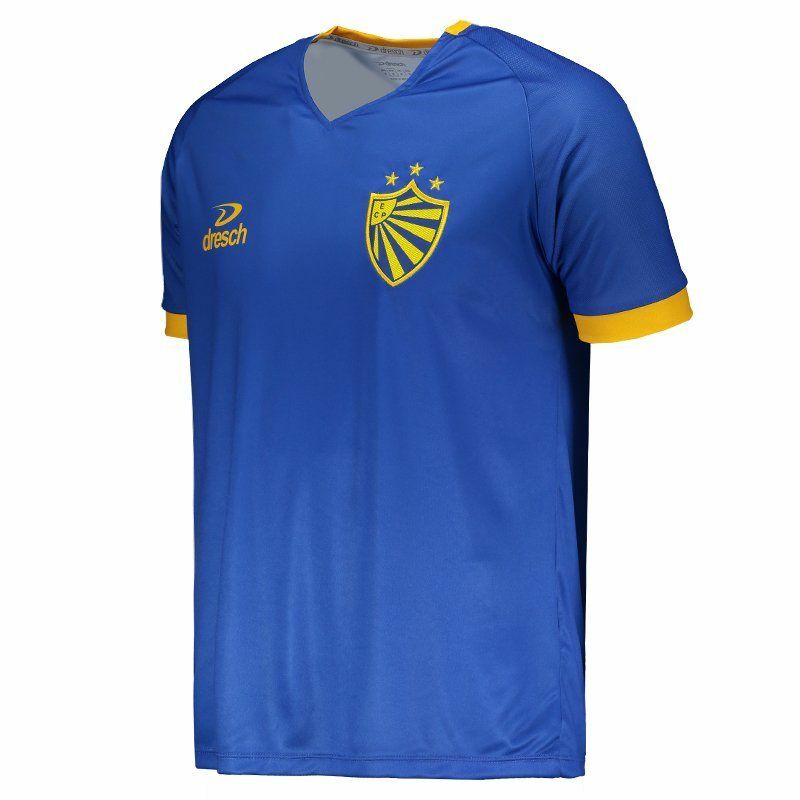 The mantle is made of lightweight and flexible polyester and features a blue and yellow design on the sleeve cuffs and part of the collar, which in turn is V. In addition, it features the embroidered club badge on the left side of the chest, already the logo of the mark is seen stamped on the opposite side. Finally, sponsorships complement the details of the mantle.